Tell your doctor right away if you have any serious side effects, including: signs of infection (such as persistent sore throat, fever), easy bleeding/bruising, stomach pain, yellowing eyes/skin, dark urine, unusual tiredness/weakness, unusual/sudden weight gain, mental/mood changes, swelling of the hands or feet, seizures. List Glyburide side effects by likelihood and severity. Before using this medication, tell your doctor or pharmacist your medical history, especially of: liver disease, kidney disease, thyroid disease, certain hormonal conditions (adrenal/pituitary insufficiency, syndrome of inappropriate antidiuretic hormone-SIADH), electrolyte imbalance (hyponatremia), a certain nervous system problem (autonomic neuropathy). What should I know regarding pregnancy, nursing and administering Glyburide to children or the elderly? A product that may interact with this drug is: bosentan. 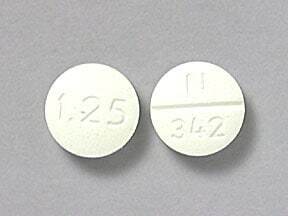 This medicine is a white, round, scored, tablet imprinted with "N 342" and "1.25". 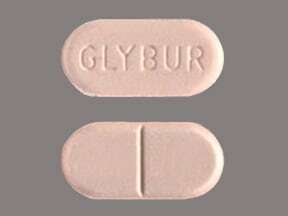 This medicine is a pink, oblong, scored, tablet imprinted with "GLYBUR". This medicine is a blue, oblong, scored, tablet imprinted with "GLYBUR". 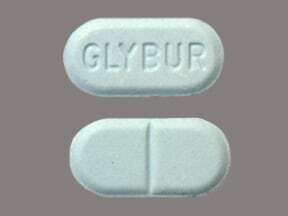 This medicine is a white, oblong, scored, tablet imprinted with "GLYBUR". 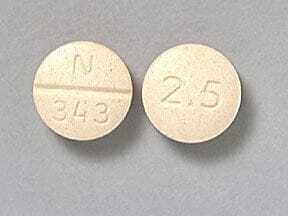 This medicine is a peach, round, scored, tablet imprinted with "N 343" and "2.5". 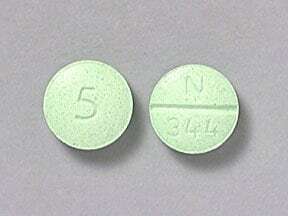 This medicine is a light green, round, scored, tablet imprinted with "N 344" and "5". 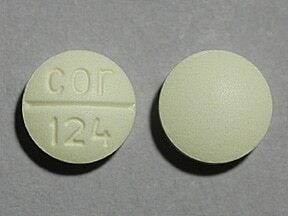 This medicine is a light yellow, round, scored, tablet imprinted with "COR 124". 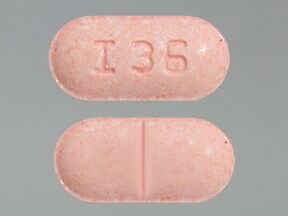 This medicine is a pink, oblong, scored, tablet imprinted with "I 36". 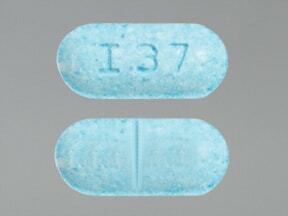 This medicine is a blue, oblong, scored, tablet imprinted with "I 37". 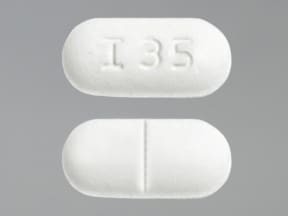 This medicine is a white, oblong, scored, tablet imprinted with "I 35". 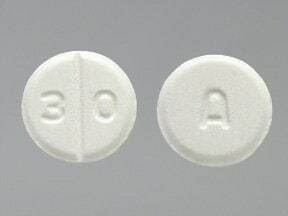 This medicine is a white, round, scored, tablet imprinted with "3 0" and "A". 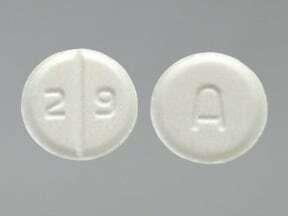 This medicine is a white, round, scored, tablet imprinted with "2 9" and "A". 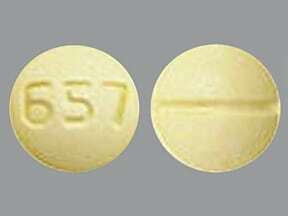 This medicine is a light yellow, round, scored, tablet imprinted with "657". 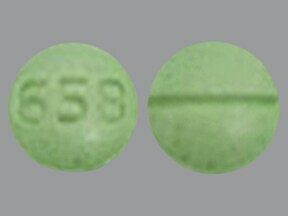 This medicine is a light green, round, scored, tablet imprinted with "658". 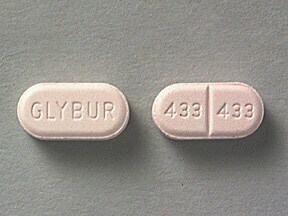 This medicine is a pink, oblong, scored, tablet imprinted with "GLYBUR" and "433 433". This medicine is a white, round, scored, tablet imprinted with "3 1" and "A". Are you considering switching to Glyburide? How long have you been taking Glyburide?